Though it is probably the last thing on your mind when moving back to University or moving there for the first time, it is something you will have to tackle eventually. 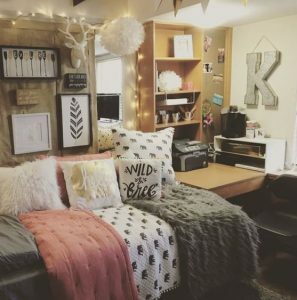 How should you choose to decorate your University room! This is a room where you are going to spend the majority of your year in, so you have to make sure that you think it looks nice and you like being in there. I am now onto my third University room and this year I am living with just a best friend, so we have the joy of decorating an entire flat together! There are lots of different ways to approach decorating your University room, so I have decided to put some tips and tricks together to hopefully make the process easier for you. Take photos of your room before you move in. If you’re a fresher, you’ve most likely been to a University Open Day – hopefully you took photos of the type of room you’ve chosen as your accommodation. This is good because you’ll know the size of the room, thus what you have to work with in terms of what you can bring. Don’t worry if you didn’t take photos, as you can find photos of Cardiff accommodations online! (Link at the bottom). 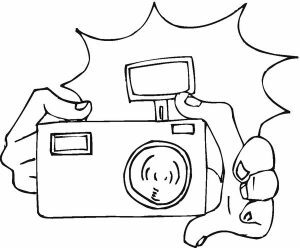 If you’re moving into a 2nd, 3rd or 4th (etc) year home then you should take photos of the houses as you’re viewing them. This is a good idea because not only will you know the size and what space you have etc, but you can also get inspiration from how the previous tenants decorated! 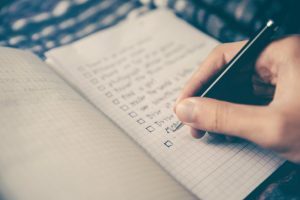 Make a list of everything you need. When looking at a room, make a list of everything that the room doesn’t have that you will need or want in there. For example, a bedside table or a lampshade. Also, make a list of things you may want to change, such as if you don’t like the curtains or wall colour. Then you know what you’ll need to purchase before your moving in date! For freshers – accommodation at Cardiff supplies pretty much everything you will need (desks, cupboards, microwave, kettle, etc), so you shouldn’t need to worry much. But just to be sure, you can always look online to double check what your accommodation supplies. (Link at the bottom). Choose a colour scheme! Once you’ve chosen a colour scheme, everything you buy and bring with you will be based around those colours. Thus, everything will likely be a whole lot easier. For my second year, I decided to go for a baby yellow colour and a gray. I bought yellow curtains, paint, bedding and an alarm clock. Alongside some gray bedding, pillows and picture frames. A yellow room is not for everyone, but it made for a very bright and summery room all year round. This year, my best friend and I have decided to go for a monochrome living room based on a design we found online – which brings me to my next tip! Find some inspiration online! You can use websites such as Tumblr, Pinterest and Instagram to find inspiration for your room. 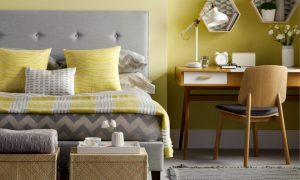 If you have chosen a colour scheme, you can simply type “yellow room inspiration” or “monochrome living room design” and you’ll find a variety of different pictures to help you figure out just how you’ll want to decorate your room. Ask your landlord what you’re allowed to do. 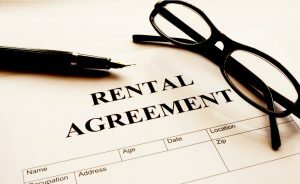 Some landlords are strict and will not allow you to put blue tack, pins or paint on your walls and other landlords will. You’ll have to double check this before doing anything as you don’t want to risk losing your deposit. For example, my second-year house allowed me to put pins in my wall and paint my room, as long as it was done by their maintenance people. My third-year landlord is very relaxed and wants us to decorate as much as we want as he prefers us to feel as homely as possible. If you’re a fresher, you’ll normally have a special board in your room for decorating and a debrief leaflet on the ‘do’s and don’ts’ when you move in! Also make note that in university accommodation you’re normally not allowed candles or other fire hazards. Make sure to check online. (Link at the bottom). 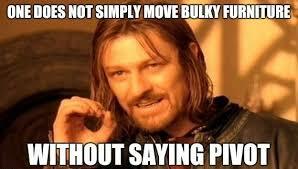 Don’t be afraid to move things around until you have it just right! My best friend and I have moved the furniture around in our living room about 50 times already and we haven’t even moved in yet. The likelihood is that your room will change a lot throughout the year, so don’t worry if it’s not perfect straight away. Hopefully these tips and tricks will help you out when it comes to decorating your University room. I hope everybody is enjoying their summer and are excited to start back up at University in September! For freshers – I hope all exams went well and good luck for your first semester. It comes around the corner quicker than you think.